Since 2012, I have also added to my coaching profession the art of teaching in college. I have been teaching health, wellness, and fitness classes in higher education and have managed corporate wellness programs on the side. There have been some eye-opening learnings, opportunity to practice knowledge and reinforce experience, and the strengthening of the foundation of having a balanced lifestyle in health, wellness, and fitness. I am so grateful to have had the chance to serve and to continue expanding my education and professional expertises. Lone Star College student reversed high blood pressure and revealed to me that she wishes she knew how to do before with fitness training while her mom was alive. Her mom passed away from high blood pressure problems two years before she took the class. Rice University student finished 1-mile walk 30 seconds faster than the first time he took the test. Note: he did both on his walking sticks. He is mostly confined to a wheelchair because of cerebral palsy and I didn’t know he could walk at all. But he tried and did it. Rice University student finished a half marathon competition. He has never done any race in his life. Then, he emailed me just after the race to say that he was now in running for life. Rice University student won 5 K race. Yes, she was first in class as well. It got her started registering for races since. 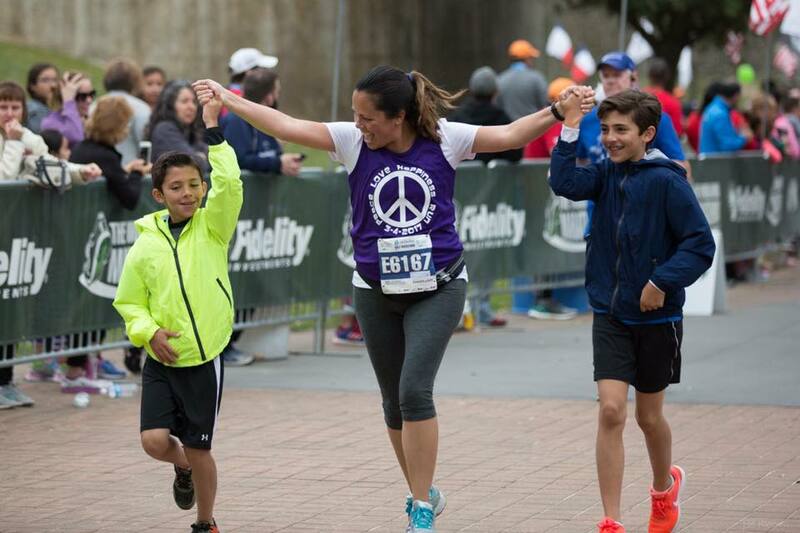 Lone Star College student finished a half marathon competition and was embraced by her two young sons at the finishing line. One of them told her after the race: “Mom, I am proud of you.” For me, this pure statement is priceless. See her picture below she gave to me as a gift. Rice University student finished a half-marathon back home in the summer. 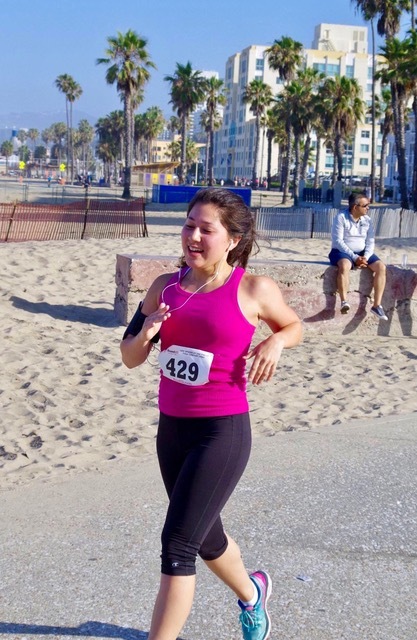 She finished the class the year before and stayed focused on her plan to make running and better lifestyle a norm. Also, see her picture below she sent me in an e-mail. While students have been so kind to let me know that they achieved their feat because of the class and my instruction, I would like to thank each one of them for saying so, but I am deeply honored and also inspired by their stories. Magical. Yours in health, wellness, and fitness.